We carry a variety of candle waxes including paraffin, soy, and para-soy blends. We offer a variety of size options for all of our waxes. Although soy wax comes in flake form, paraffin wax typically comes in block form and needs to be broken up to fit into wax melters. New to candle making? See individual wax listings for usage guidelines or request printed guidelines in the comments section at checkout. 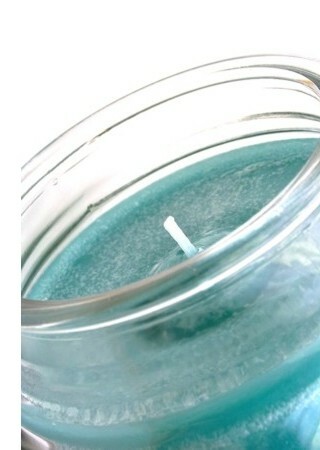 - Make sure you purchase a wax that is suitable for either pillar candles or container candles. They are formulated differently. - When using candle dye, soy wax will produce a more pastel color than paraffin wax when comparing the same amount of dye in each. - Paraffin wax is known for providing better scent throw while soy wax is typically associated with cleaner burning.